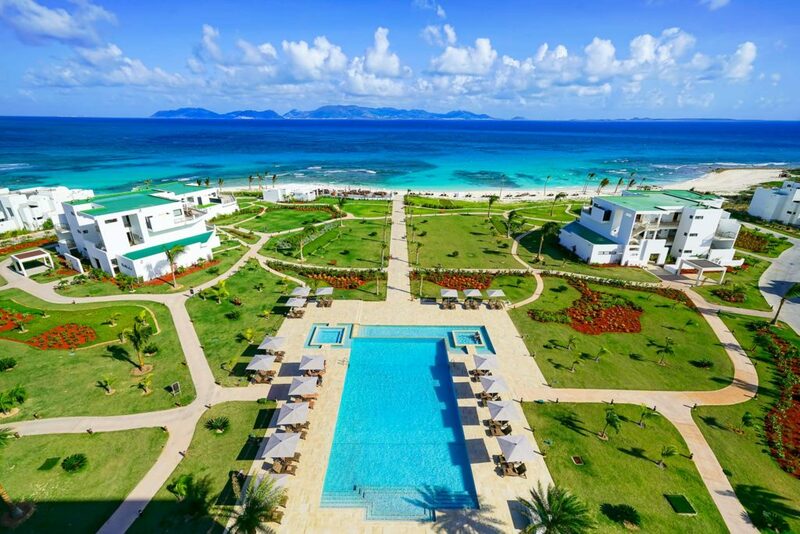 With limited access to fresh water and extremely high energy costs, the CuisinArt Golf Resort & Spa engaged energyIQ to create a comprehensive solution to enable automated optimization and remote access control. In 2008, energyIQ was engaged to implement controls for two 450 ton, Dunham Bush chillers to replace outdated chiller units. This successful project led to the continued development of the CuisinArt’s BMS, and expanded into a 1 megawatt solar array field. The sunlight absorbed by the 3,256 solar panels are used to desalinate more than one million gallons of water per day. Email info@energyIQ.com to receive the full case-study.